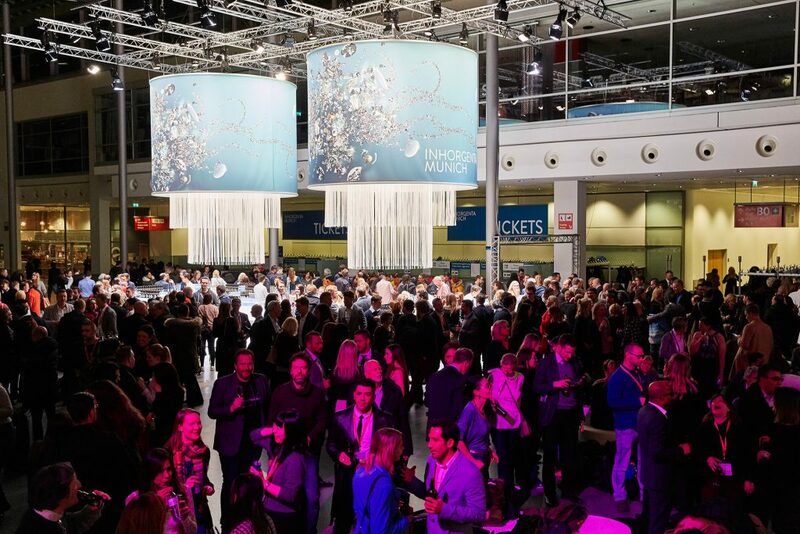 Inhorgenta Munich will once again be attracting exhibitors and visitors from around the world for its 2019 edition, which is set to be held February 22 to 25. 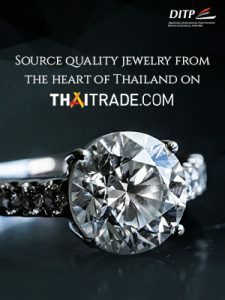 Visitors to the international trade fair for jewelry, timepieces, and gemstones can take advantage of a strong international network there. This includes exhibitors from over 40 countries, visitors from more than 70 nations, and a program of talks with international experts reporting on trends, developments, and opportunities in the industry. Inhorgenta Munich takes place each year and is highly regarded as an order and communications platform. Proof of this is that the international trade fair for jewelry, timepieces, and gemstones has continuously increased its exhibitor figures since 2016. In 2019, exhibitors and trade visitors can once again expect a number of highlights. Renowned international experts have been booked to give over 40 presentations and talks. These provide specialist retailers, manufacturers, brands, and associations with valuable information, which they can use to make gains in their business. «Especially in these times of digital transformation, it’s particularly important for trade fairs to expand their own strengths. This is why we at Inhorgenta Munich are once again focusing on the character of our network this year. This is decisively shaped by a strong lecture program», says Klaus Dittrich, Chairman and CEO of Messe München. For example, the talk by Patricia Syvrud from the University of Delaware (USA) on “Responsible Mining and Trade in the Diamond Industry” (February 24, 3:30 p.m., Hall C2 415) is likely to attract many participants, especially since Syvrud is considered a recognized expert in this area. Visitors can learn about new payment methods such as those used in China in the contribution “Alipay and WeChat Pay – Innovative Solutions for the Digitalization of Payments” by Annemarieke Kostense from the German payment service provider Wirecard (February 24, 10:00 a.m., Hall C2 415). Jonathan Chippindale, Co-Founder and CEO of London-based agency Holition, will be discussing the importance of storytelling today in his presentation “Creating a Digital Narrative – How Brands Use Technology to Tell Stories” (February 22, 3:00 p.m., Hall C2 415). 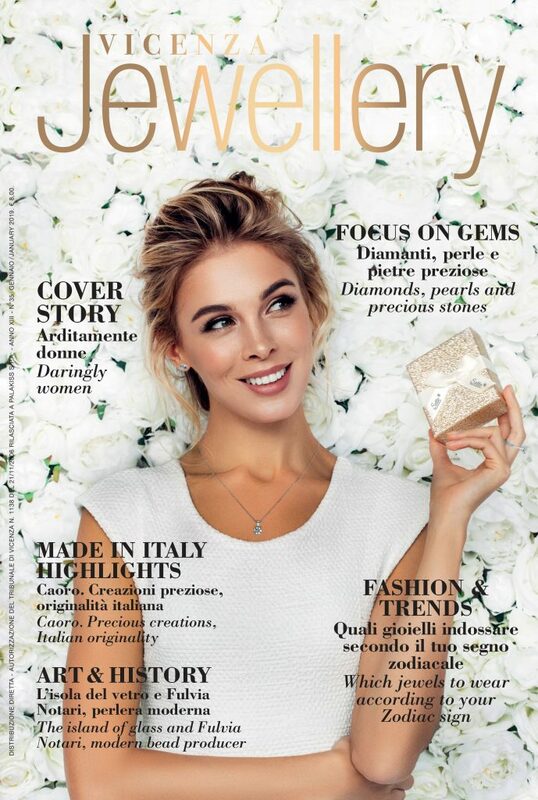 Hedda Schupak, former Editor-in-Chief of the U.S. industry magazine JCK, addresses the consumption habits of younger generations in her presentation “Millennials and Luxury Jewelry: Perpetual Sale of a World Full of Fast Fashion” (February 22, 2:00 p.m., Hall C2 415). Under the heading “Watchmakers – an Endangered Species? An Apple (Watch) a Day Keeps the Watchmaker Away”, industry experts will be discussing the future of traditional handicraft professions (February 24, 11:00 a.m., Hall A1 226). And Sascha Schulz, CEO of Germany’s first Influencer Marketing Academy in Berlin, will be debating “How Influencers Change Advertising Sustainably” (February 22, 12:30 p.m., Hall C2 415). Inhorgenta Munich Exhibition Director Stefanie Mändlein says: «We address current topics and trends in our forum. In addition to industry-specific presentations, we want to offer our exhibitors and visitors the opportunity to get fit for the future of the industry. This includes thinking outside the box». This entry was posted in Events and tagged events, Inhorgenta Munich, Jewellery, trade shows, watchmaking.